At Superstar Phones we create, design and produce bedazzling, unique mobile phones tailored to each individual. We help our customers express themselves through custom made iPhones. 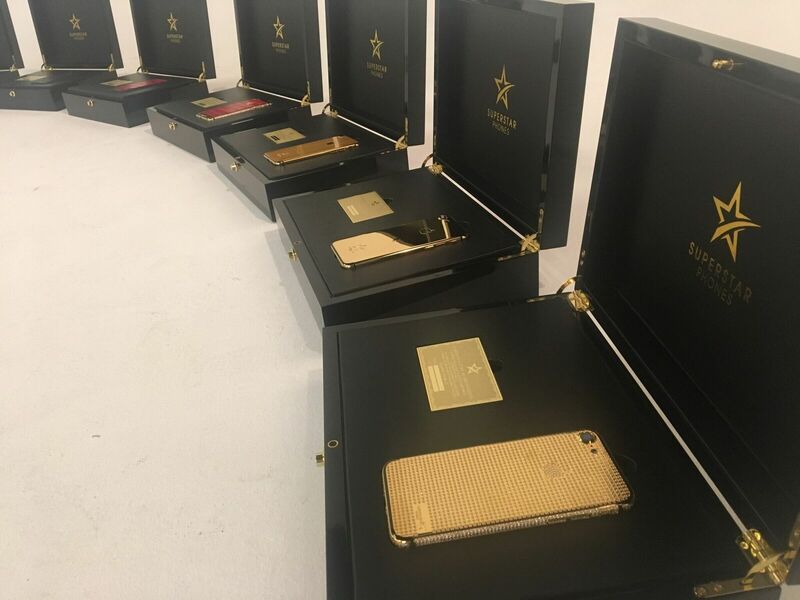 We customise phones of all brands, from 24Kt gold-plated and rose gold to platinum and many other unique styles and colours. We do it for people who want to shine out from the crowd and feel unique. We have been running a successful wholesale phones business for over 10 years, and continue to run successfully to this day. We acknowledge that some people want to stand out from the crowd and have a mobile phone that is unique to who they are.  Here at Superstar Phones, we personalise and customise phones exclusively to our customer’s preferences and requirements. Our passion is communicating with people and delivering a bespoke service suited to every person’s specific needs. Having established what drives and inspires each customer, Our team goes the extra mile to find them the perfect phone that not only ticks every box but shines out from all the rest. Our team is here to help create the world’s most luxurious and custom iPhones and accessories tailor-made to your wishes.